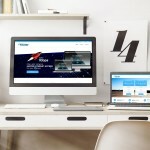 We create a nice looking responsive website. By giving it a more natural color combine with their corporate color, we try to make it simple, so visitor can see and feel the relaxing atmosphere of GO! Massage. 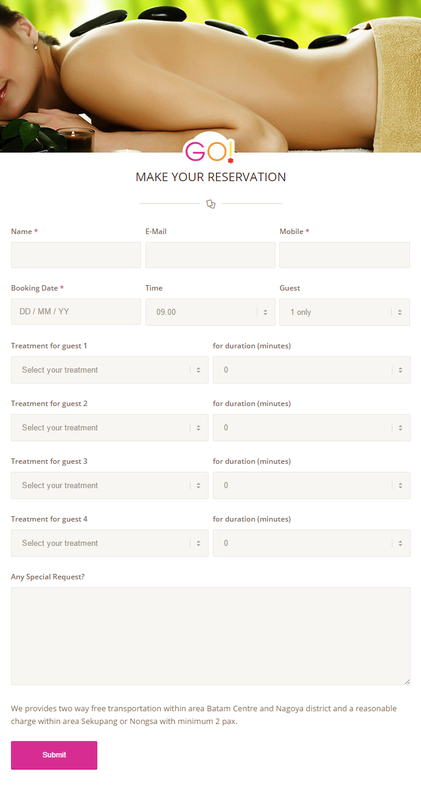 Visitor can make a treatment appointment directly from website.